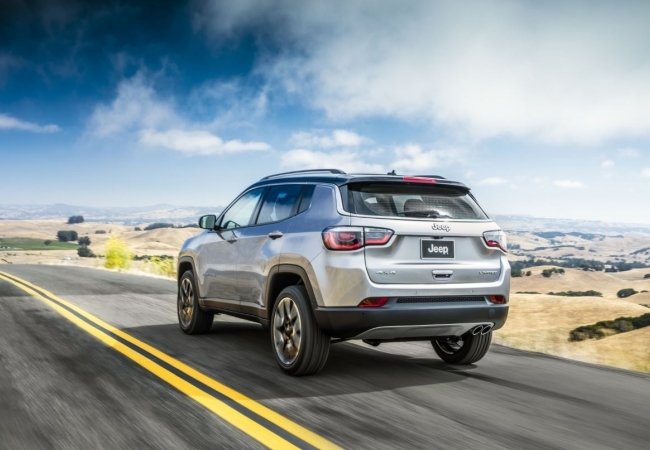 Find a new Jeep Compass at your local Oak Harbor, WA Jeep dealership. 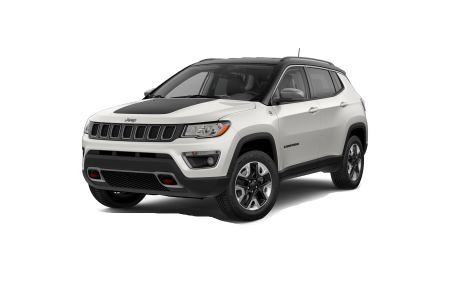 View NEW Jeep Compass InventoryLooking for a USED Jeep Compass? Overview Oak Harbor Motors proudly provides customers throughout Oak Harbor, Washington with a wide selection of new and used vehicles. 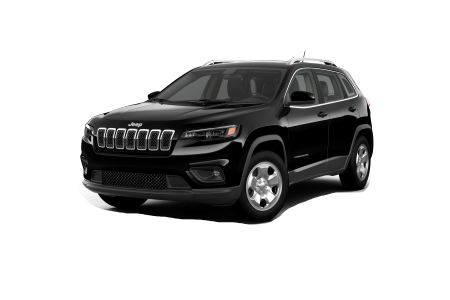 With a fuel economy that is sure to impress you, the Jeep Compass is an efficient vehicle that doesn't spare on technology and performance. Cruise the island in style with an interior that features a leather-wrapped steering wheel and contemporary fabrics. Blast your favorite tunes through the available flip-down lift gate speakers. With numerous security and safety features available, the Jeep Compass is here to help ensure a safe and fun ride for every passenger. Why Us? Located in Oak Harbor, WA, Oak Harbor Motors is here to walk our customers through every step of the auto-buying process. Regardless of your credit, our auto financing experts are here to find an auto loan or lease package that meets your needs. 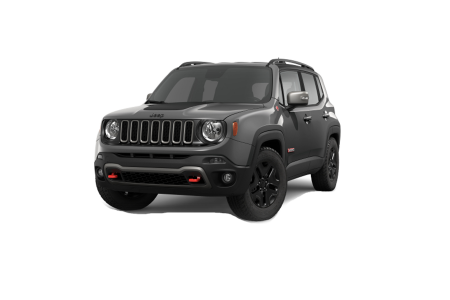 Come on by our Oak Harbor, WA dealership today to test drive your next Jeep vehicle. When it comes to delivering superior vehicle servicing, rely on the Oak Harbor Motors Service Center here in Oak Harbor, WA. Our certified technicians are equipped to handle part replacements, engine tune-ups, and more. Schedule your next appointment online to see our auto technicians in action!